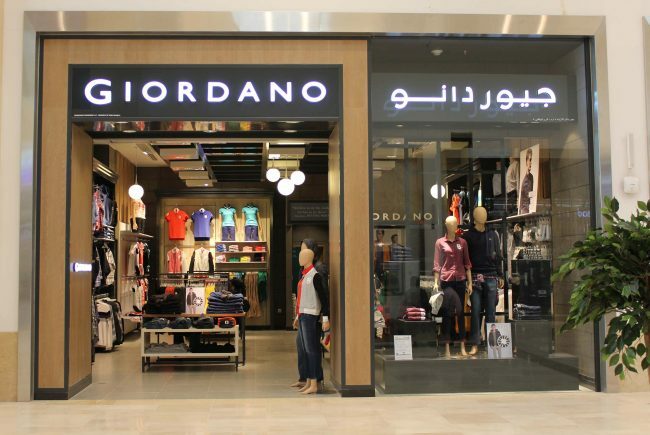 Giordano, the global apparel retailer with over 20 years of presence in the Middle East, is growing steady and expanding aggressively across the region, reaching a total of 263 stores and counting, including its latest store located at the newly-opened Yas Mall in Abu Dhabi. In 2014, the retailer opened 20 new stores – both owned and franchised, and renovating 16 stores across the region for an investment of AED15 million. The expansion continues and covers Africa, central and south Asia with planned stores in Zambia, Turkmenistan, Armenia, Pakistan and Sri Lanka, among others lined up. With the growth in stores comes also a ballooning loyal customer base. Giordano’s cardless loyalty programme “World Without Strangers” (WWS) boasts of a strong 600,000 members from the Middle East alone and over 9.5 million worldwide. WWS members contribute significantly to Giordano’s overall sales. Giordano is also actively reaching out to its customers via social media where it currently has 100,000 Facebook followers. “We are very pleased to see that our plans are coming to fruition with our expansions to new markets as well as growing network in each country we are present. 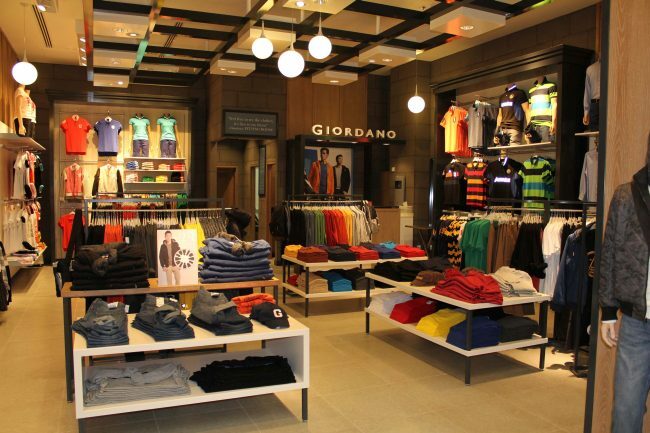 At Giordano, we continuously innovate making ourselves relevant to the times and most especially to our customers. 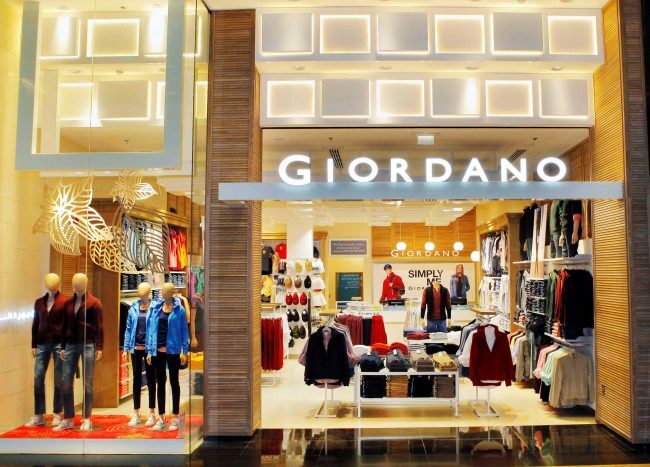 Not only has Giordano opened new stores in 2014, we have also expanded our reach in the virtual world through our online sales in order to serve more customers,” said Ishwar Chugani, Managing Director of Giordano Middle East FZE and Executive Director of Giordano International. 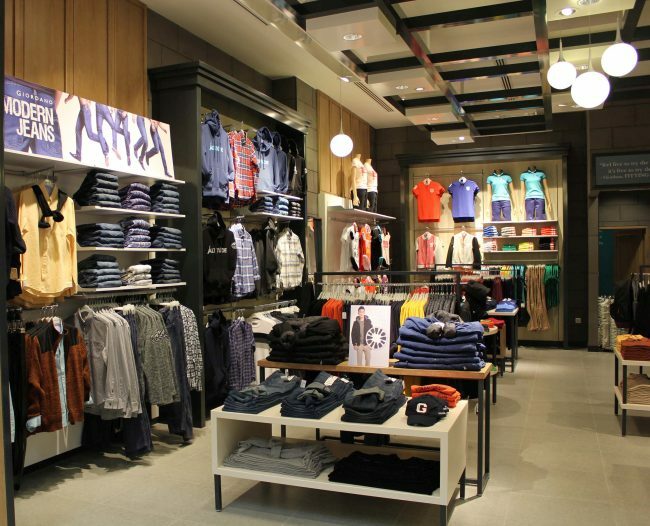 With its online store http://shop.giordano-me.com, shopping and delivery have been extended to the GCC making Giordano products widely available to customers. With the convenience of shopping from home or office, Giordano customers are offered options to pay with credit cards or cash on delivery. In both stores and online shopping, customers are able to purchase Giordano’s timeless products and new season collections from performance polos, wrinkle-free shirts and pants, linen, essential fashion items and many more. 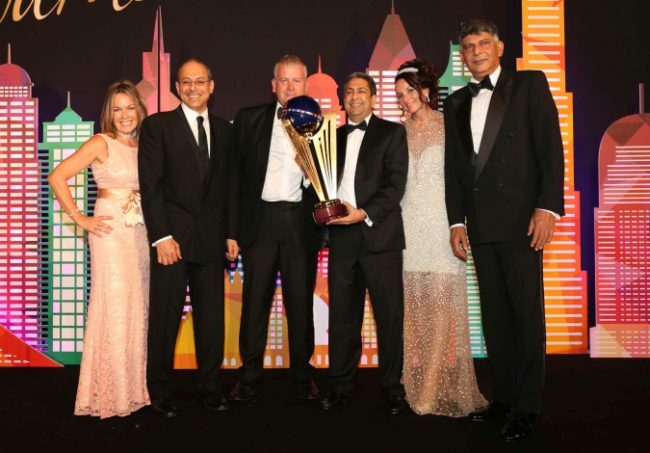 “We are looking at even better year ahead as we continue our expansion plans from Dubai to further afield beyond the Asian continent. Giordano will continue to bring products that are relevant, timeless and essential known for its quality, simplicity and innovative fabric,” concluded Chugani.